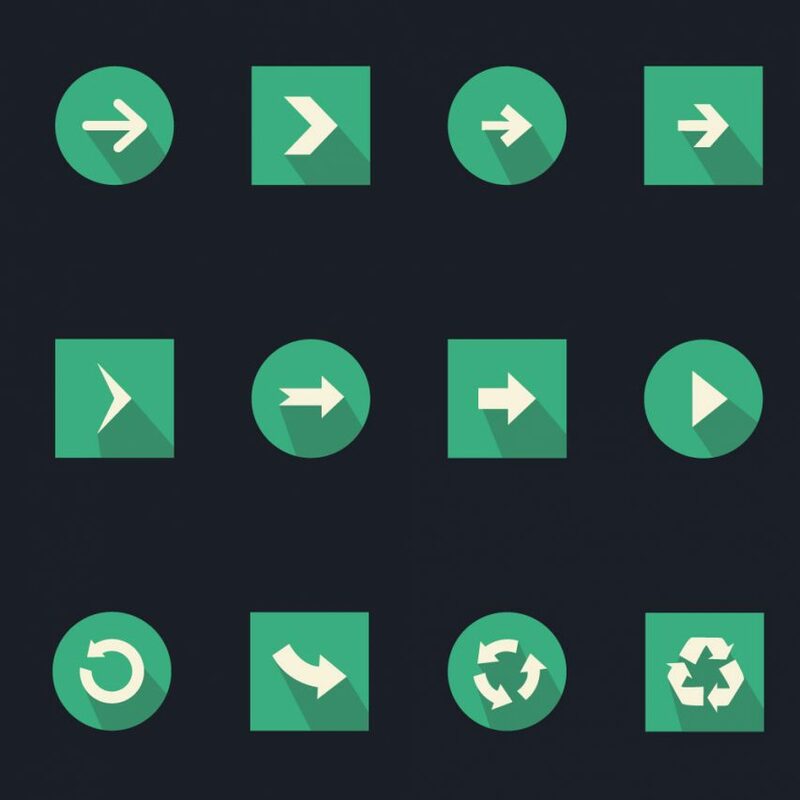 Download Navigation Arrow Icons Free PSD. Something new with navigation icons.. The best thing about this Free Navigation Arrow Icons PSD is that you can download it for free and its easy to use and can be customized according to your needs. So download this Navigation Arrow Icons Free PSD and check them out. Navigation Arrow Icons PSD is just perfect and a great resource for any type of personal or commercial Web and mobile UI design projects. Navigation Arrow Icons made in photoshop PSD file format. Elements are organized in layers, allows you for editing of files quickly. Hope you like this Navigation Arrow Icons Free PSD. Enjoy!